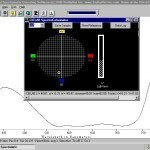 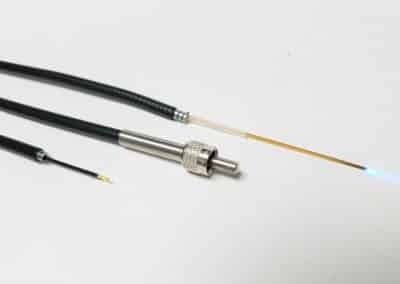 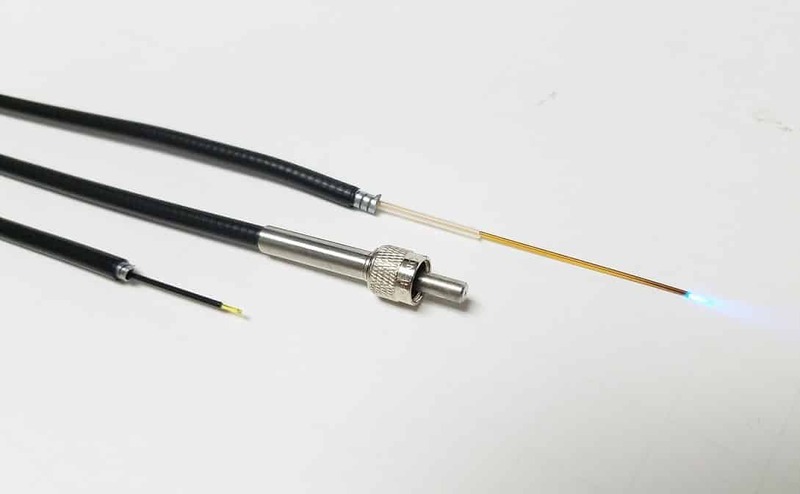 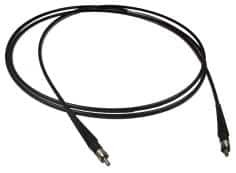 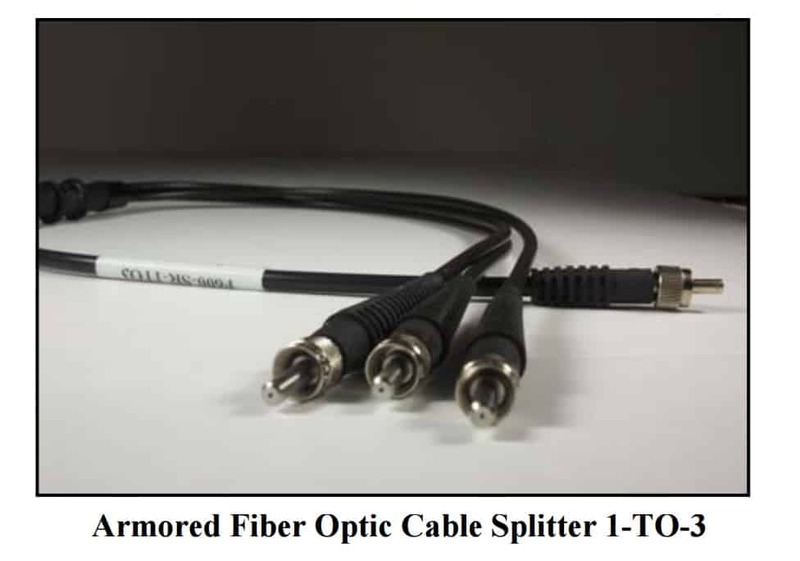 Fiber Optic Cables - StellarNet, Inc.
StellarNet offers a variety of fiber optic cables for use with their compact and modular spectroscopy instrumentation. 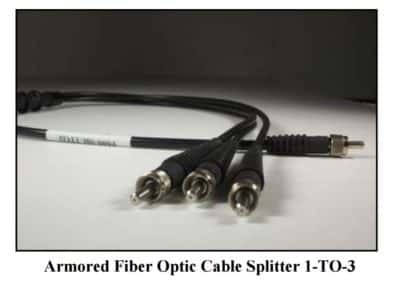 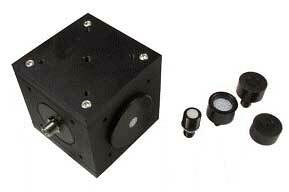 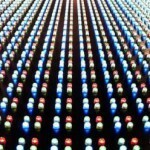 Fiber optic cables provide an easy way to transmit light without need for system alignment or attenuation of signal. 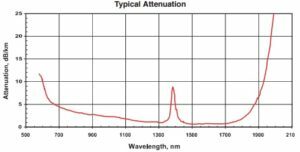 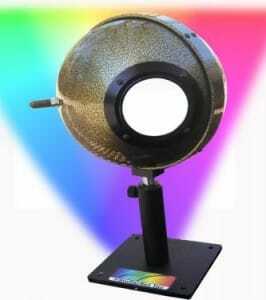 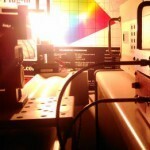 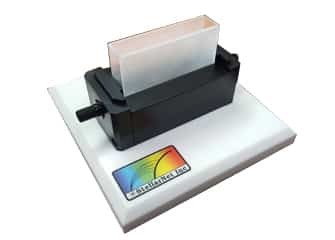 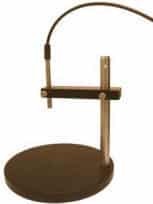 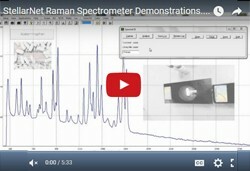 Light can be easily transferred from a light source to a cuvette holder containing a sample then back to a spectrometer for detection. 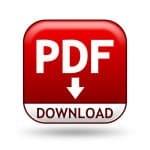 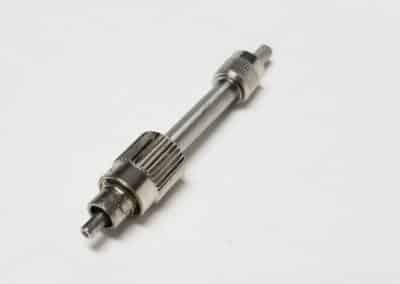 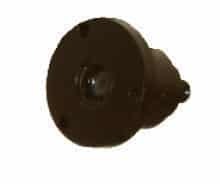 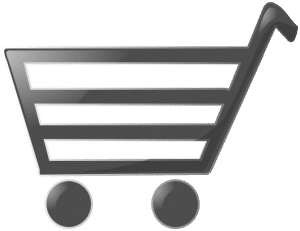 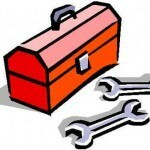 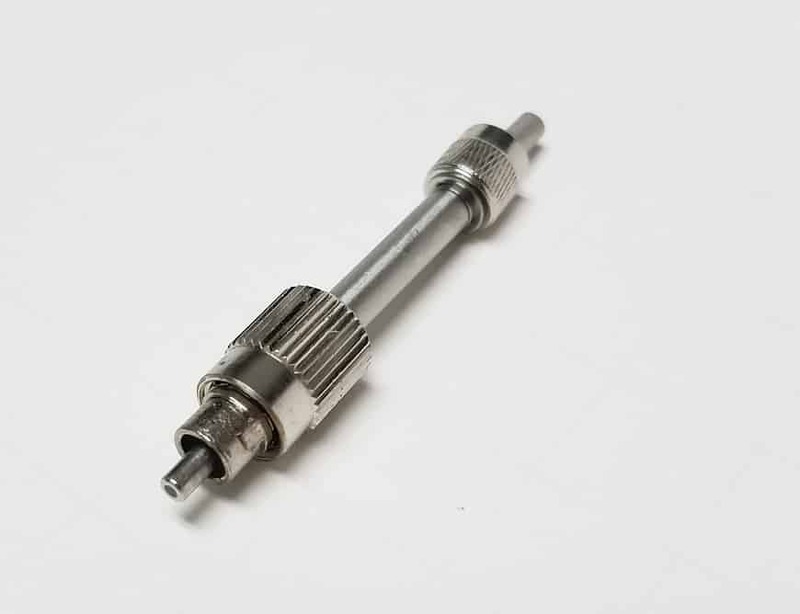 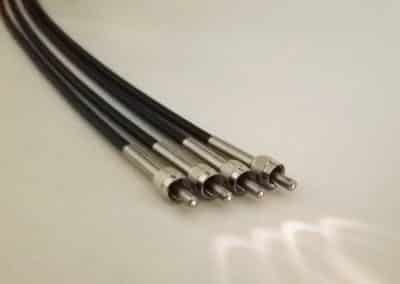 Specialty fibers & connectors are available for various applications. 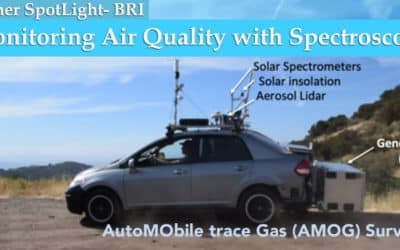 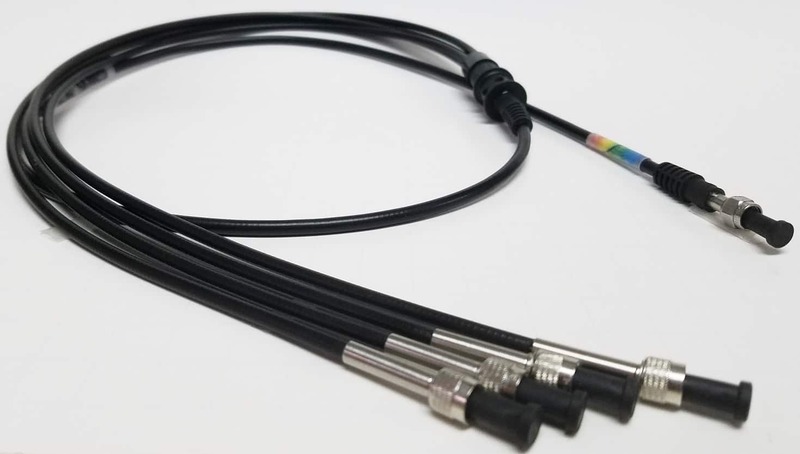 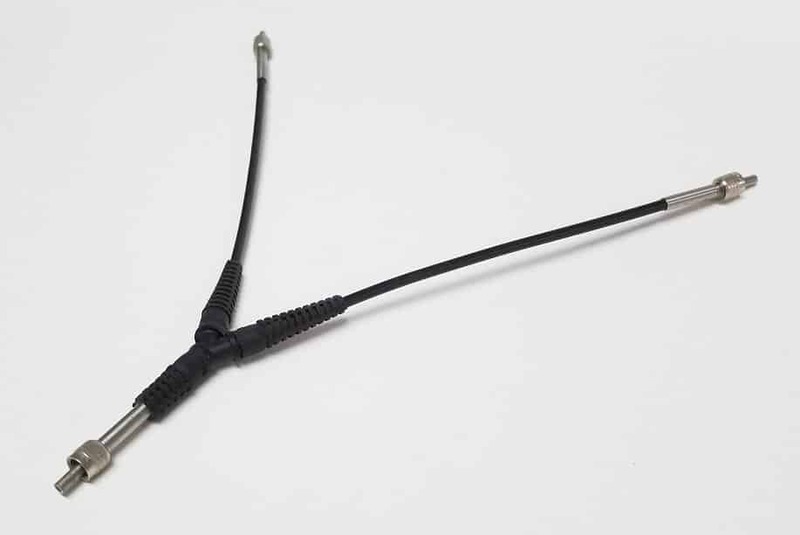 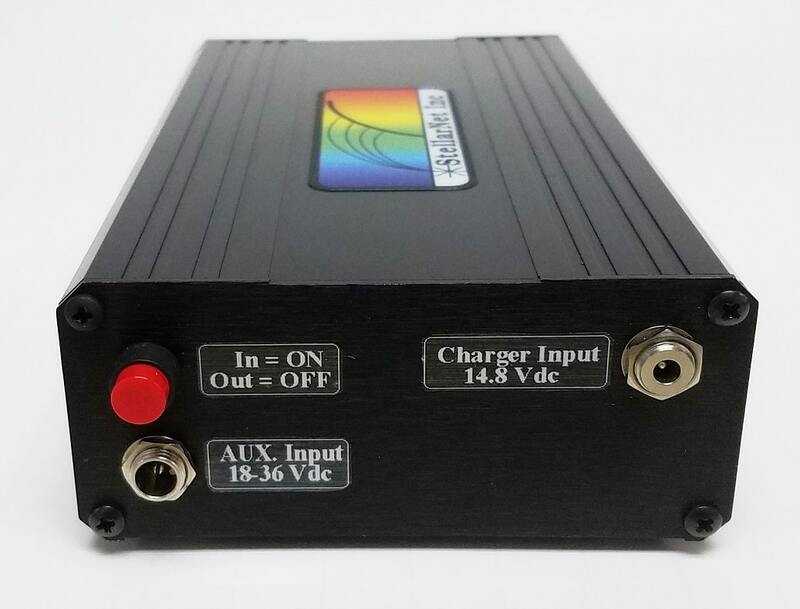 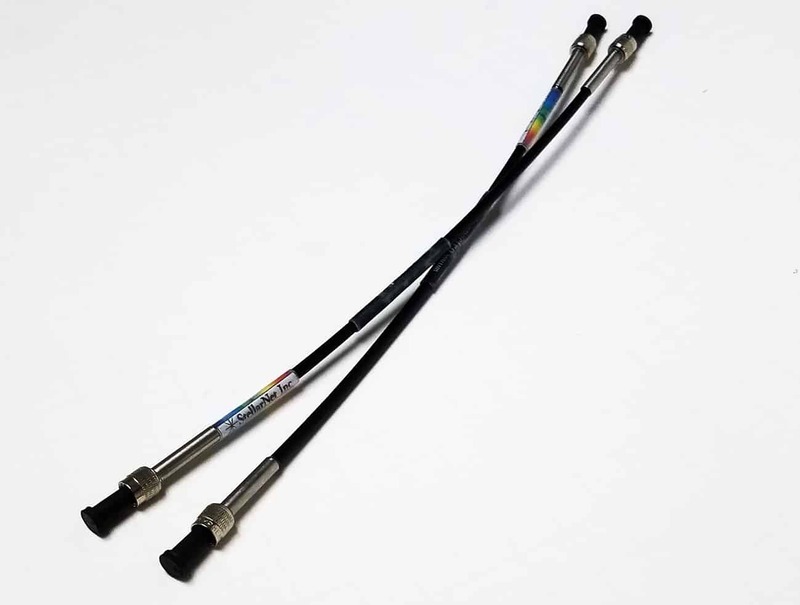 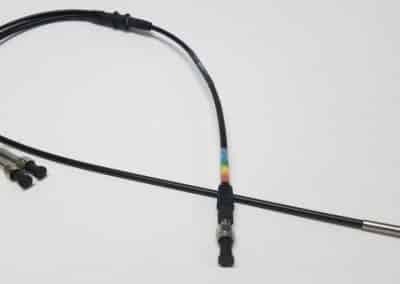 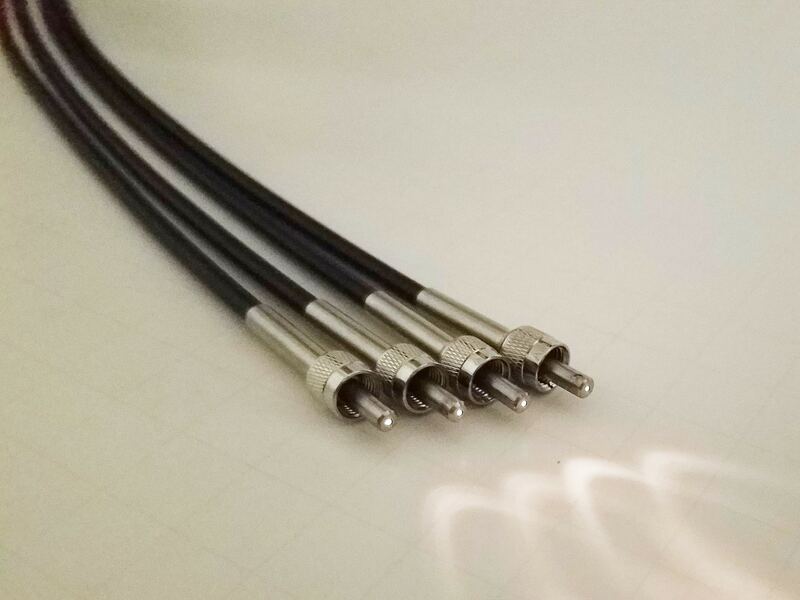 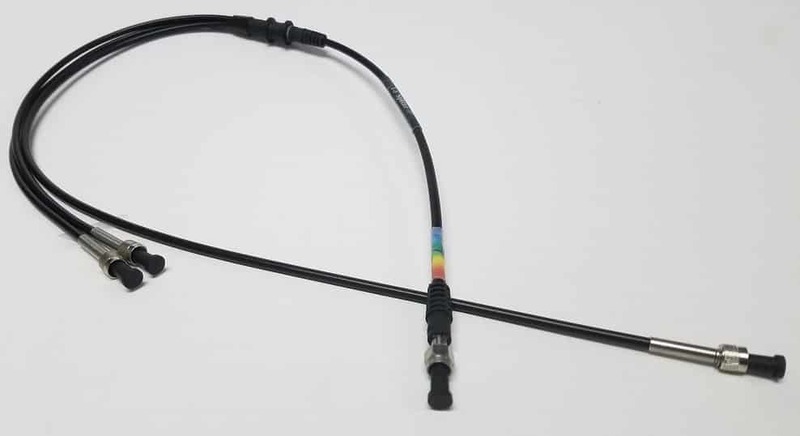 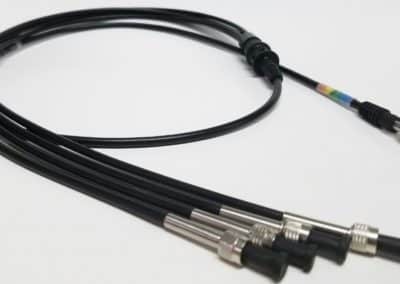 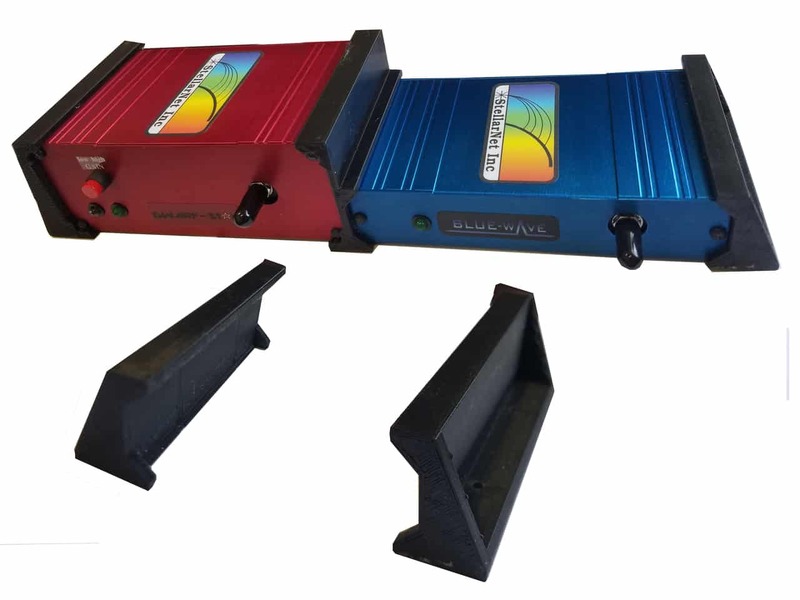 Y-cables to couple 2 spectrometer systems, Y-bundled cables to couple 2 light sources, 1 to 3 splitter cables, and all types of custom fibers and connectors to meet your application. (short & long term) 400um: 2.6" & 5,2"